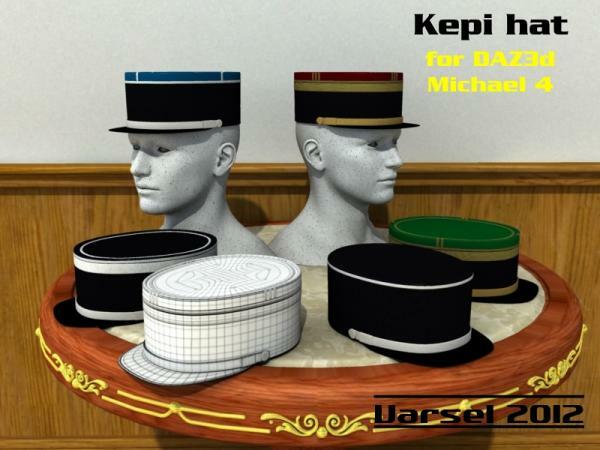 A Kepi hat for M4. It is smartpropped to the head. Has morph for hiding and moving various parts. Some simple textures that would need adjustments. UV-map for those that uses them. I didn't mean this was LoRez, I meant the Royale Guard uniform. Just wanted to make that clear. Thank you. Very useful. By the way, you are very talented and I really love your LoRez stuff. HBalck (7 years ago) Inappropriate? Can you also give us a polish rogatywka ? Very nice - Thank you so mutch !